The Chevrolet Equinox is a small SUV that is enjoyable to drive and fuel-efficient. You will save money at the pump. It also has numerous modern safety features like low-speed forward automatic braking and a rear vision camera to help you prevent collisions. Furthermore, tech lovers enjoy the ability to connect up to seven devices to built-in Wi-Fi. You can choose between three different engines so you can get the power you need. With plenty of storage and seats for up to five passengers, the Equinox has space for you, your family, and all of your gear. Pay a visit to Novato Chevrolet today. 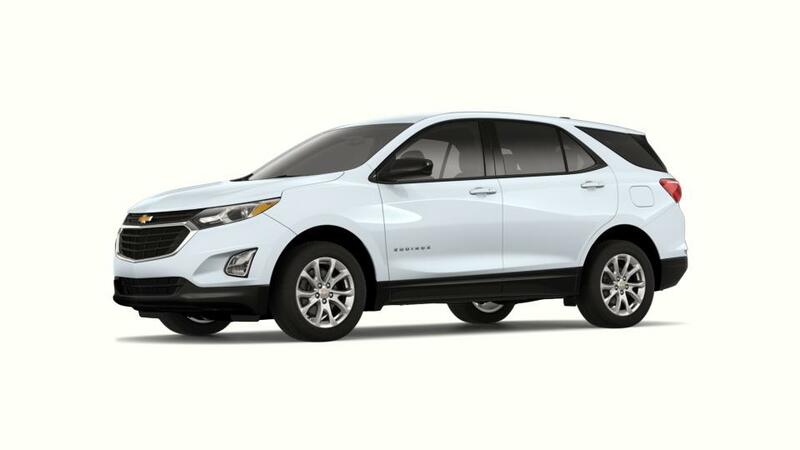 Search the inventory of new Chevrolet Equinox models, available at our Novato dealership near Petaluma, and decide on the color and options that are best for you. If you wish to learn more about the buying and leasing options available at our dealership, give us a call at (415) 493-0103 or contact us online with any questions you may have. We have some great financing options at our dealership. You can check whether you pre-qualify for auto financing now!